Made up of both the North and South Islands, together with some 600 smaller islands, New Zealand – decorated by volcanoes, national parks like Fiordland and Tongariro, and water basins like the Milford Sound –ranks among the world’s most awe-inspiring natural landscapes. Delivering a world-class stay no matter your schedule, New Zealand landscapes are a sight to enjoy. Sub-tropical and maritime climates make for a memorable stay! 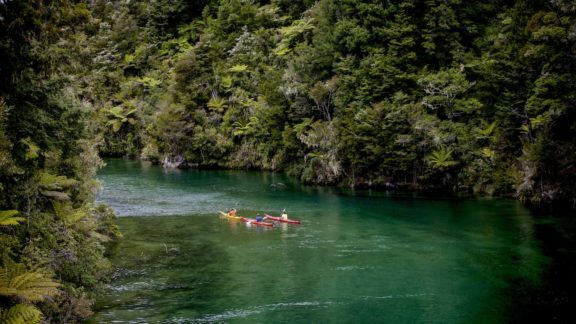 Visitors to New Zealand’s North Island discover ideal combination of city living, hot springs, protected natural sanctuaries and well-preserved local history. From Auckland’s Sky Tower to the Sugar Loaf Islands of New Plymouth, all guests are privileged to experience the thrills of a lifetime. No matter your individual preferences, these top North Island sights and sounds promise to impress. One of the obvious highlights of North Island’s north side, Auckland is a true spectacle of scope and size. Characterized by its Sky Tower, an observational tower that stretches more than 700 feet (213 meters) in total height, it’s an area that’s perfectly suited for the enjoyment of each and every visitor. 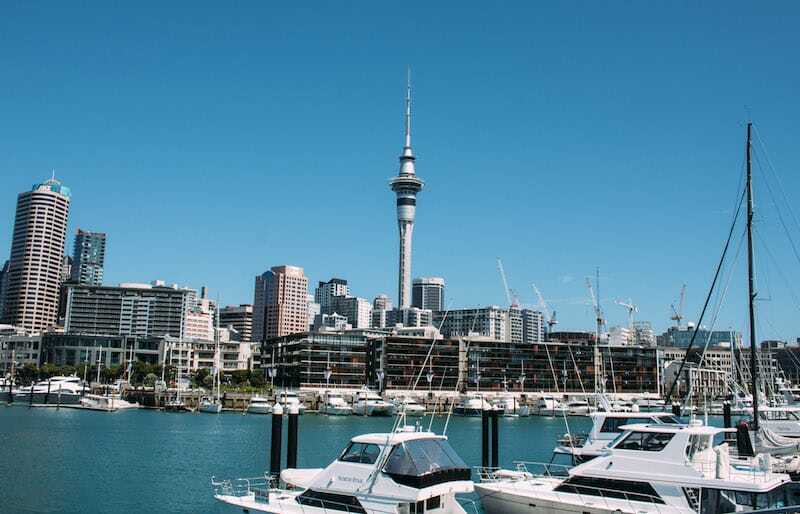 The ideal combination of easy recreation and dynamic city sights and sounds, Auckland’s natural landscapes definitely impresses all. Waiheke Island pairs fine wines with high-quality vineyards, offering tours and tastings packages enough to excite the entire family. Similarly, Rangitoto Island is a young volcano, safe to wander and loved for its network of hiking and walking trails. When it comes time to venture into the center of the city itself, you can easily find everything you could possible want once you reach Queen Street. And if you’re in the mood for an in-city adventure, try the bungee jumping offered from the Sky Tower itself! A harbour of superyachts and a buzzing seaside community are easily deserving of your attention, the next time you venture onto New Zealand’s North Island. For those looking to sample some of the finest wines to grace the planet, Napier in New Zealand is the perfect solution. 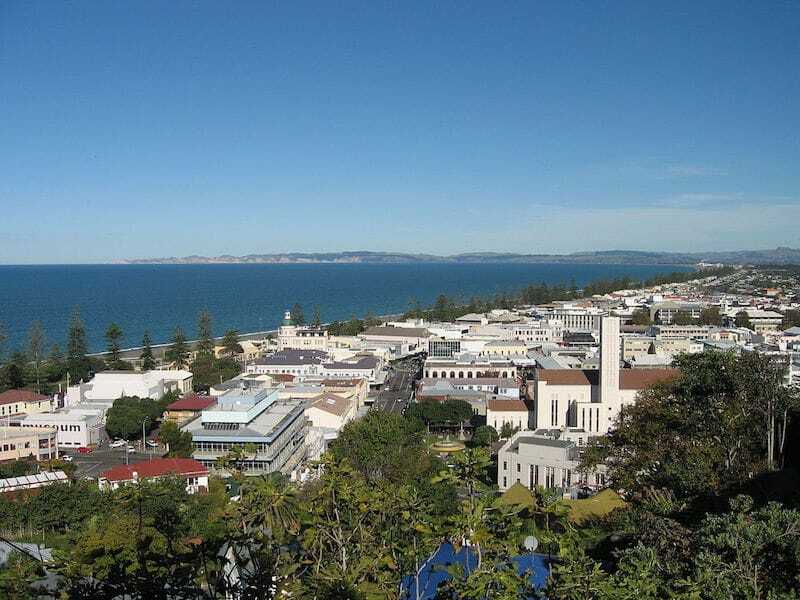 Even if you’re not in the mood for the vino, stay for the fine art deco installations that decorate the city itself, displayed on well-known structures like Napier’s Daily Telegraph Building. Te Mata Peak is packed with all the hiking trails you could want to make your own, during your time in Napier. Adventurers will love Cape Kidnappers, where the daring can venture out onto cliffs as the waves crash below you onto rocky shores. The National Aquarium of New Zealand is also located in Napier, the perfect opportunity to immerse yourself in some marine wildlife. You can learn more about oceanic conservation efforts while on the premises. Art and theatre-lovers flock to the MTG Hawke’s Bay, where regular art and theatrical exhibitions provide a rotating series of installations that can entertain the eye. 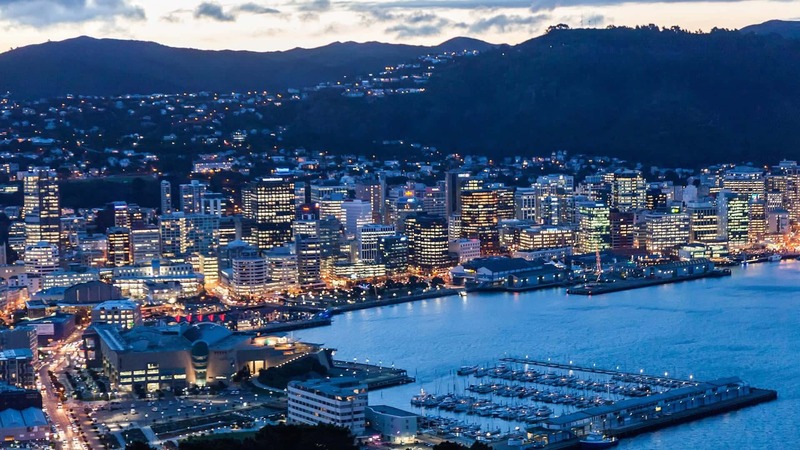 Welcome to the official capital of New Zealand, where the southern portion of the Cook Strait the city plays host to social activity and recreation alike. To learn more about New Zealand, its cultural formations and national heritage, find the Museum of New Zealand Te Papa Tongarewa. After a recent merger with the National Art Gallery, this location is also your one-stop shop for national artistic creations, entirely worth your visit. Discover life in New Zealand at a pace you feel comfortable with, at Zealandia. This location exists as a protected sanctuary for local wildlife, an indigenous habitat for species of birds, trees and more. Take advantage of your close proximity to flora and fauna you’re unlikely to witness anywhere else, everything from frogs to lizards. For even more natural wildlife, find yourself at the Wellington Botanic Garden, where you become the privileged witness to 61 acres of native, outdoor wildlife. Experts are always onsite, to answer any and all questions. Did you know that Wellington has a close tie to “Lord of the Rings?” Check out The Weta Cave in Wellington for proof, where a comprehensive display of props and authentic items from the movies are on-hand. You can pick up your own studio souvenir, and witness a documentary that tells the story of movie production and behind-the-scenes filming. 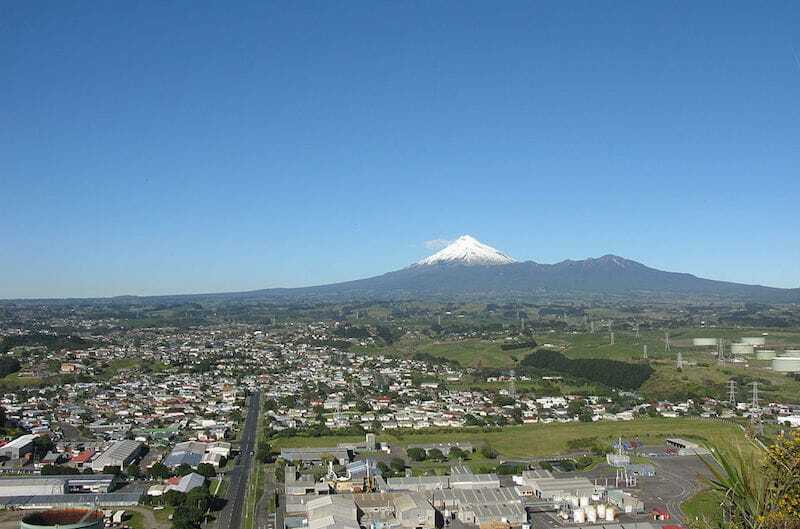 New Plymouth truly has something to offer each and every new visitor. If you’re a fan of hiking and outdoor action, check out Pukekura Park, where under blue skies you can enjoy well-kept gardens, a teahouse, lakes and more. The Sugar Loaf Islands are also located in New Plymouth, protected grounds of what was once an active volcano, some 2 million years ago. Fans of history and the sciences should visit Puke Ariki, a science and history haven that introduces locals and visitors alike to much of the region’s rich past. Information about natural history, together with educational, scientific opportunities, are all presented in dynamic, engaging displays that everyone can enjoy. 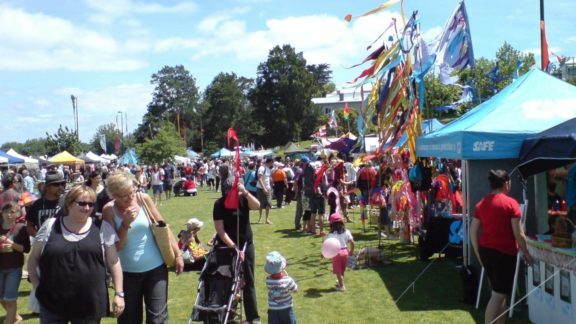 Set on a lake with the same name, Rotorua offers visitors with a huge range of outdoor sights and sounds. Check out the local volcano, and stop by the lake itself for fishing, boating, and other recreational activities. At the New Zealand Māori Arts and Crafts Institute, the Māori culture comes alive, with an immersive program that allows visitors to discover unique features of the past. The crafts center also allows you access to the geyser nearby! Relax after a day of productive adventuring, at the Polynesian Spa. 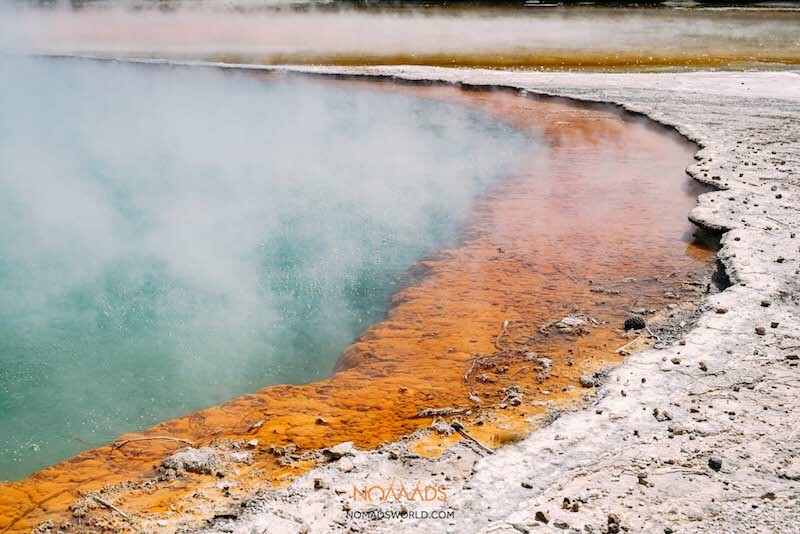 Whether you’re travelling alone, with friends, or with the entire family, there’s a spa visitation package that suits both your budget, and your individual interests. Therapy packages and an onsite café transform this location into a glorious all-day affair. New Zealand’s North Island is forever alive, the combination of culture and outdoor exploration that deserves your attention. 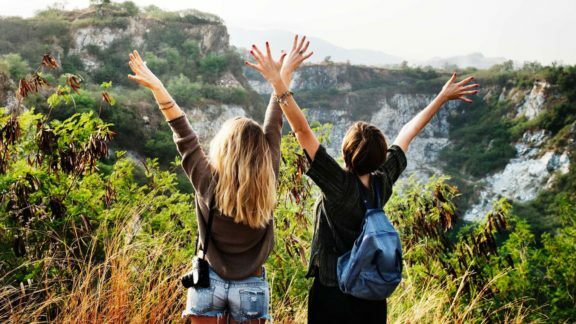 Choose an adventure that’s perfect for your travel preferences, and form lifelong memories when you bring family or friends along for the journey. Take advantage of a temperate climate, together with diversified landscapes and rich topography. 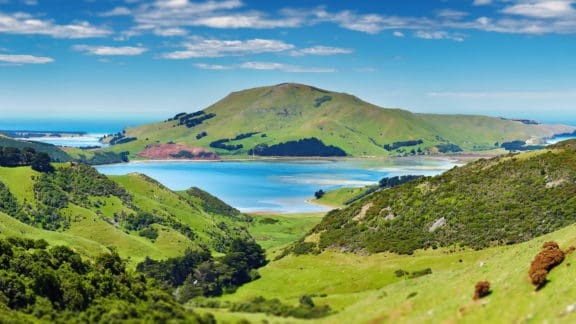 Take to North Island coastline, for an adventure worth recounting in New Zealand! Author: Kylie Gaines works for Trip101 – a one-stop guide for travel enthusiasts around the world. Supported by an ever-growing community of travel writers, we provide inspiration and quality content to help facilitate travel in a fun and meaningful manner! all towns in NZ are worth visiting. Most country towns are more engaging and super freindly than big cities. Nothing wrong with cities but haven’t got that personal feel about them is all. I haven’t disliked any toen in NZ that I have visited, not in last 40 years anyway. I respect and admire Maori, their language, their traditions and their culture, they are a lovely race of people and most of them can sing. It’s normal for there to be a few in any race that give that race a bad name, no race is exempt from that.